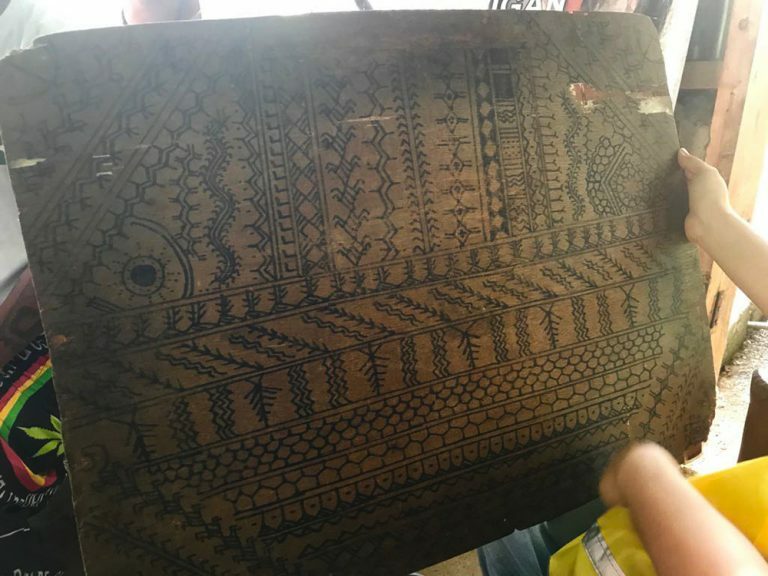 Roughly a hundred years old, Whang Od Oggay has been putting tattoos on tourists who come all the way from different parts of the world to get the ancient art of hand-tapped tattoos. 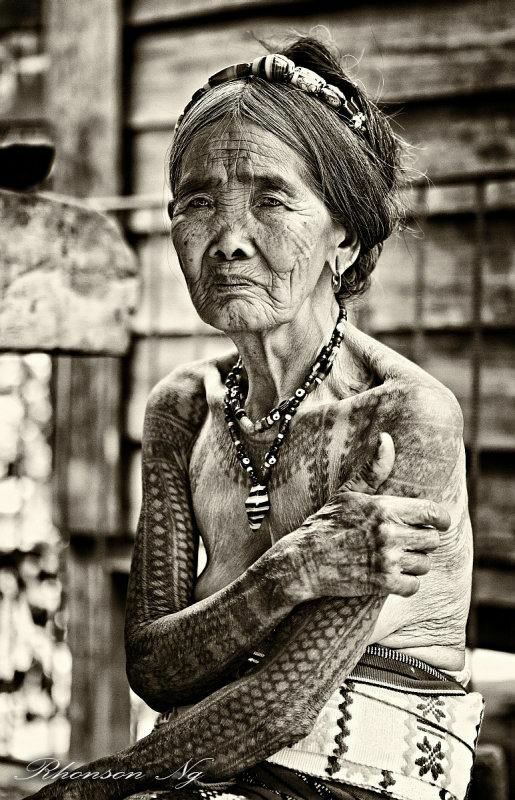 She started performing the craft since she was 15 years old, she is considered as the Philippines’ oldest mambabatok or traditional Kalinga tattooist. 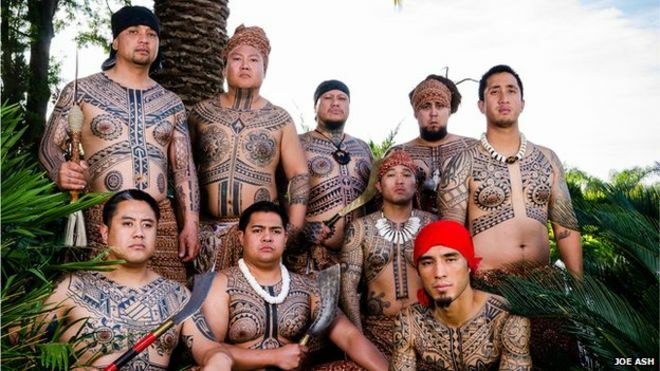 The tattoos used to be a symbol of heroism in wars, as tribal chiefs and warriors add a tattoo each time they killed an enemy. 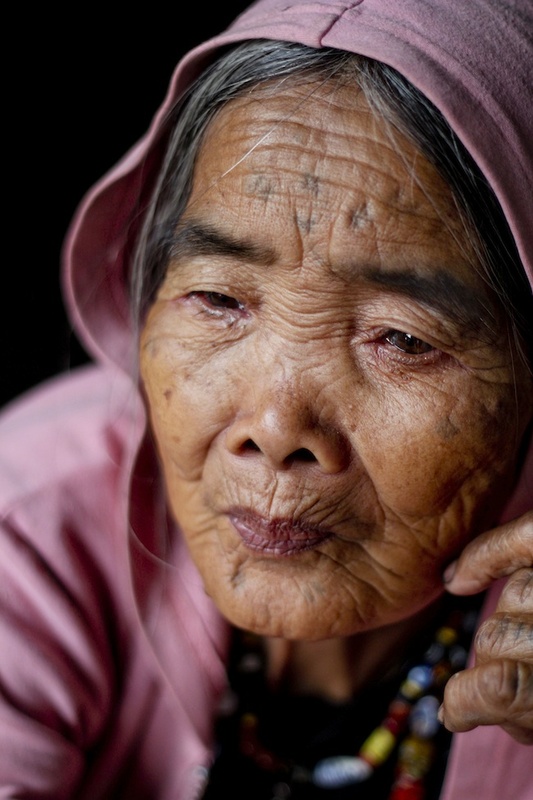 It’s a tradition that has survived 2,000 years, and Apo Whang Od is the last living person to carry on a part of this tribal history. 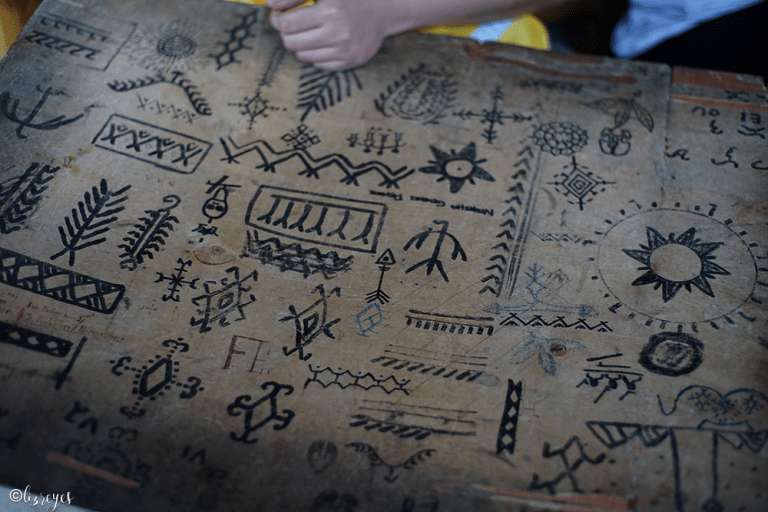 She’s been doing it in the comfort of her home, and even while she’s located in a hidden mountain village in Buscalan, the beauty of her work has been heard and seen all over. She never married and has no children. Whang Od hopes to keep the tradition alive so she has been training her grand niece to take her place. 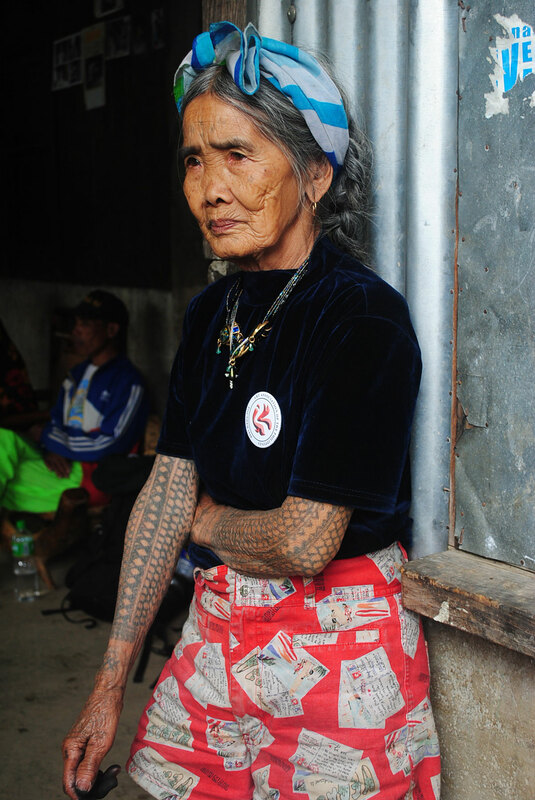 A village leader close to the tattoo artist said that Whang Od looks forward to retiring soon. For the first time ever, Whang Od was given the chance to go to the city for Manila FAME, a yearly trade show on Philippine culture, crafts, and locally-produced brands. It’s a celebration of all things Filipino, so it’s no question why Whang Od is its most anticipated guest—that is, until she was treated as anything but. 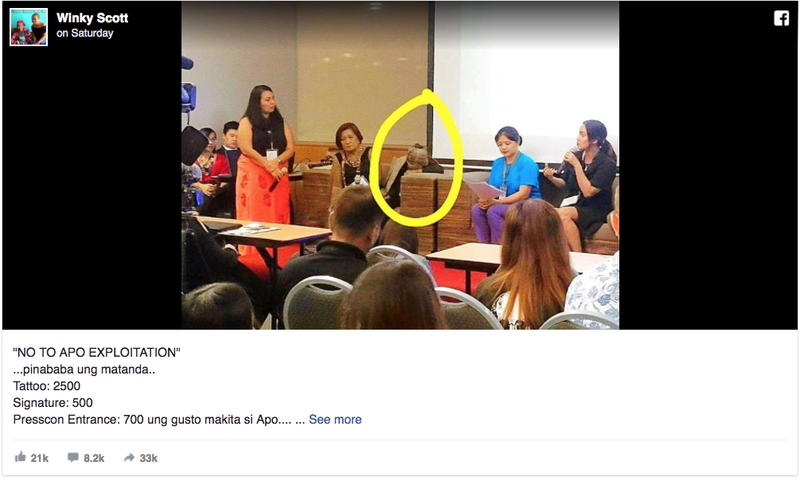 Unfortunately, it seems like she was treated as an “attraction” as organizers charged attendees P2,500 for a tattoo, P500 for a signature (3 tattoo dots), and P700 to see her at the press conference. We live in a fast-paced digital age where incidents of cultural appropriation, racism, political incorrectness can be easily called out—but only after the fact. We must prevent this from happening if we want to preserve our age-old traditions. 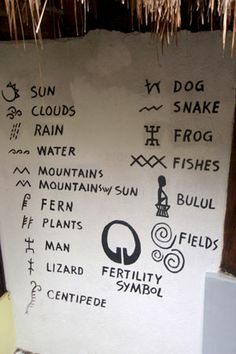 Historian David Christian once said, “All religions, all indigenous traditions, all origin stories, provide a large map of where you are.” This rings true with us as several remnants of our history and traditions are rapidly getting forgotten or disregarded. 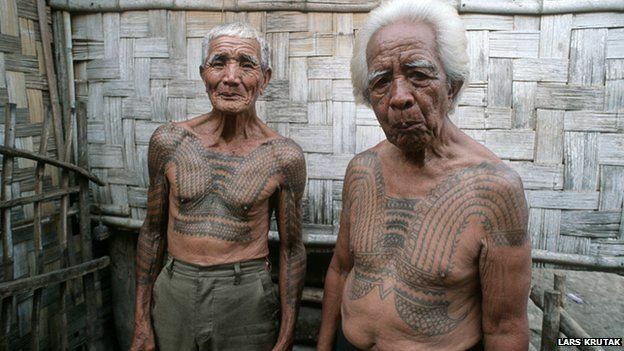 We must learn the history and meaning behind Apo’s tattoos and not make it into the next biggest fad or a mere bragging right.